i love u tink my whole room is tinkerbell.. I'm Tinkerbell's BIGGEST EVER FAN IN THE UNIVERSE!!! 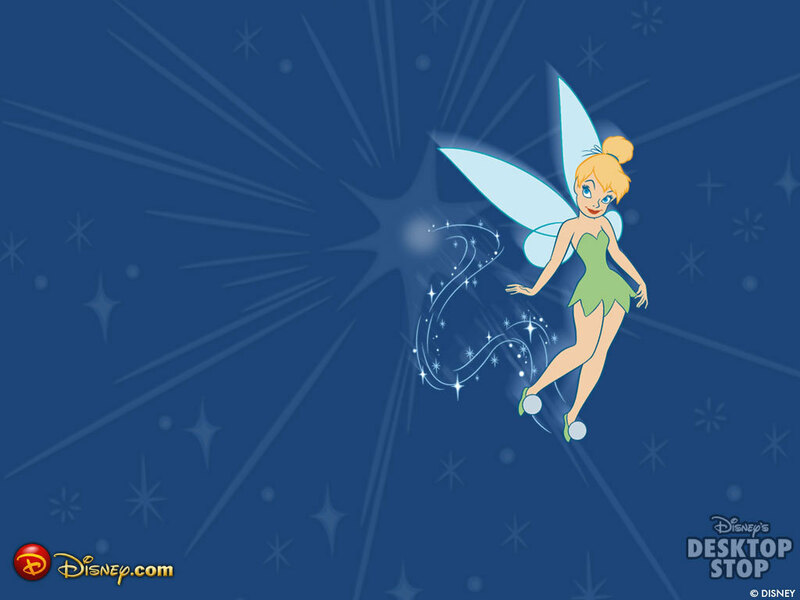 I AM YOUR BIGGEST EVER FAN TINK!!!!!!!! AND MY WHOLE ROOM IS TINKERBELL TOO!!!!!!!!!!!!!!!! !